Check out what I got going on. 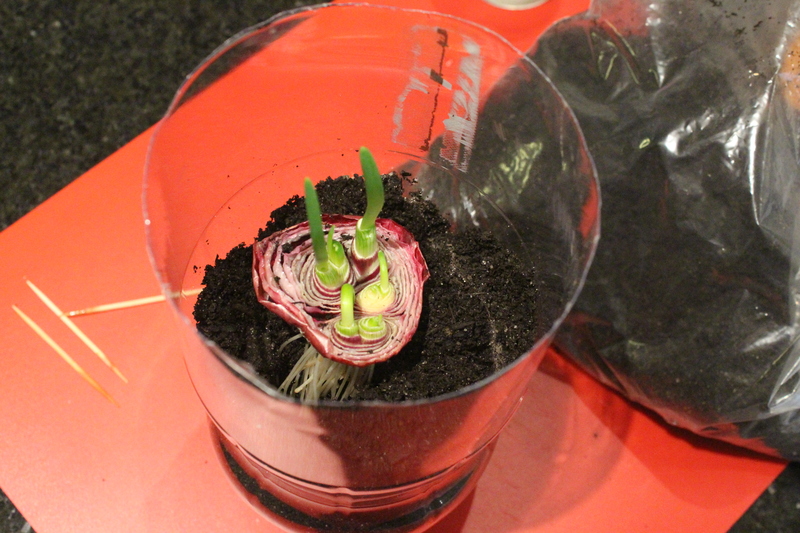 Last week we looked at growing an onion in a two litre coke bottle. 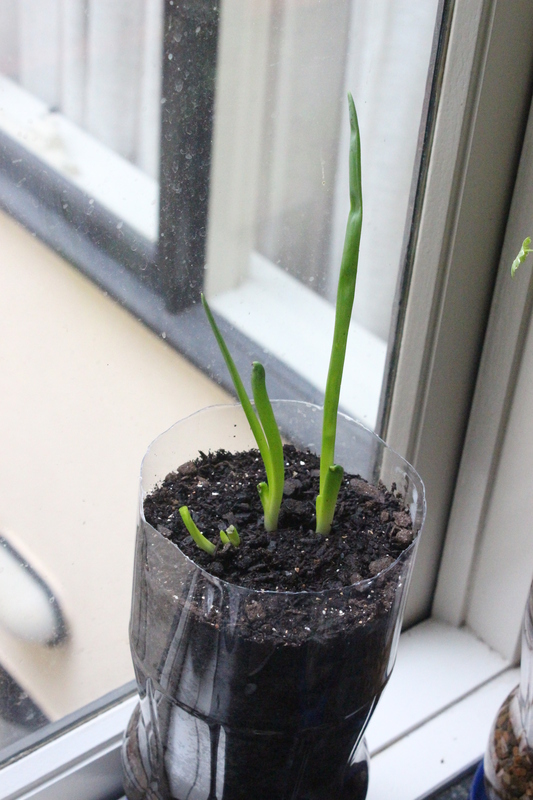 Exactly one week after planting the onion, I took a photo of it’s progress. I continued to take a photo each week to show the progress. Be aware, though, that there was a lot of growth and it had to be trimmed many times. We actually used the onion leaves as a herb in cooking. 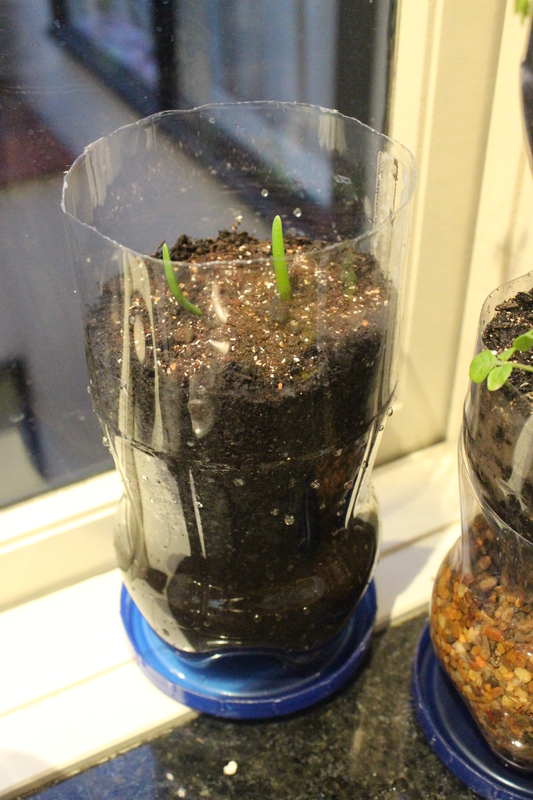 Unfortunately I discovered a downside to Terrace Plants… bugs. I’m working on trying to find a solution, but our kitchen got infested with tiny bugs and I had to get rid of the (egg infested) plant. However it did give me an opportunity to see how much it had grown over a month or so. Okay, today’s post is going to sound a little weird, but I wanted to take a break from normal to talk about an idea that I had and I’m enjoying doing. It’s not a new idea and I’m sure there are websites dedicated to it. The idea was a solution to a problem that I have around collecting books. I have too many and can’t keep moving them around. So I’ve decided to downsize on the books. I’ll keep my favourites and ones that I’ll read again, but I need to decimate my collection. I could sell them on ebay – and I probably will – but some of them are pretty new and would interest friends of mine. So I thought what I would do is randomly post a book to someone who I think would really enjoy it. It will be interesting to see if any of these books resurface in years to come with names and countries covering the inside front cover. From a financial side, I justify doing this by knowing that I used to pay about $30 for a book in a store. I can now buy the book on amazon or ebay for $15. I can then spend the saved $15 on the postage to give the book a new life. Works out the same, but I don’t have to keep the book and someone gets given a cool present. It’s kind of like when you agree to lend a book to someone knowing that you’ll probably never get it back…. but you’re okay with that. It’s just being more proactive. 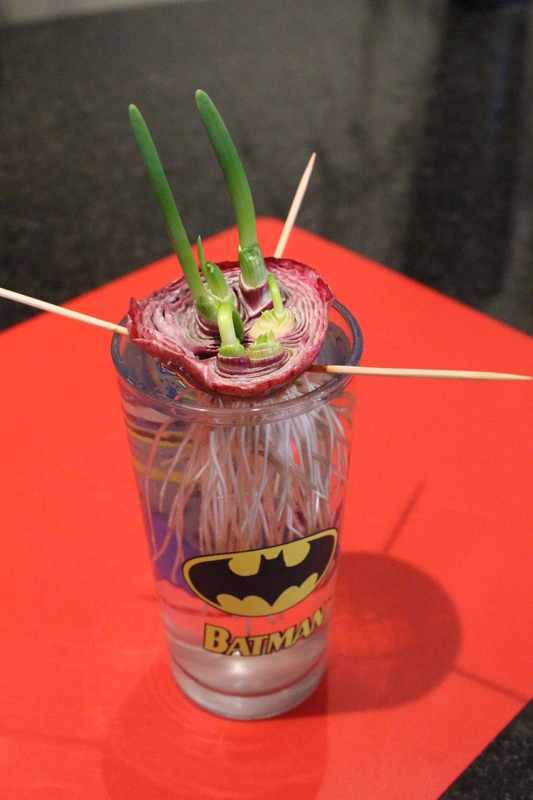 I once read somewhere that you can cut the bottom off an onion and grow a new one. I thought I’d give it a go. 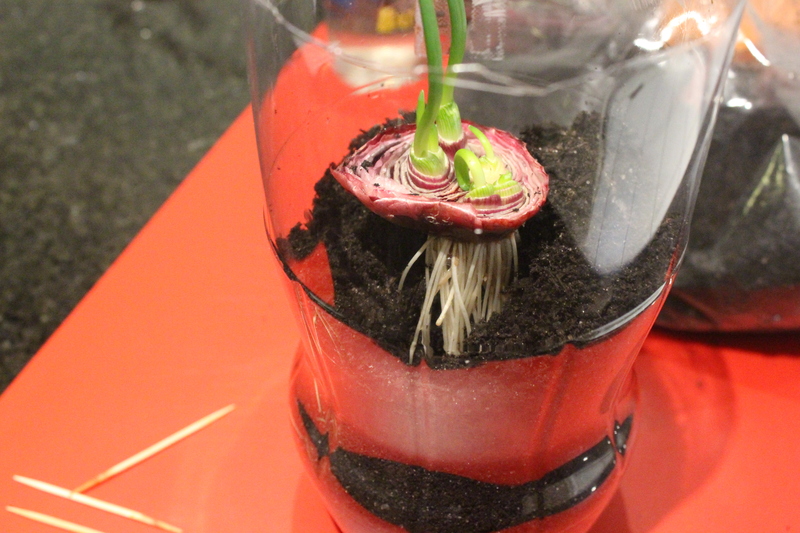 I found an onion that had started to sprout a few roots in the fridge and cut the bottom off it. 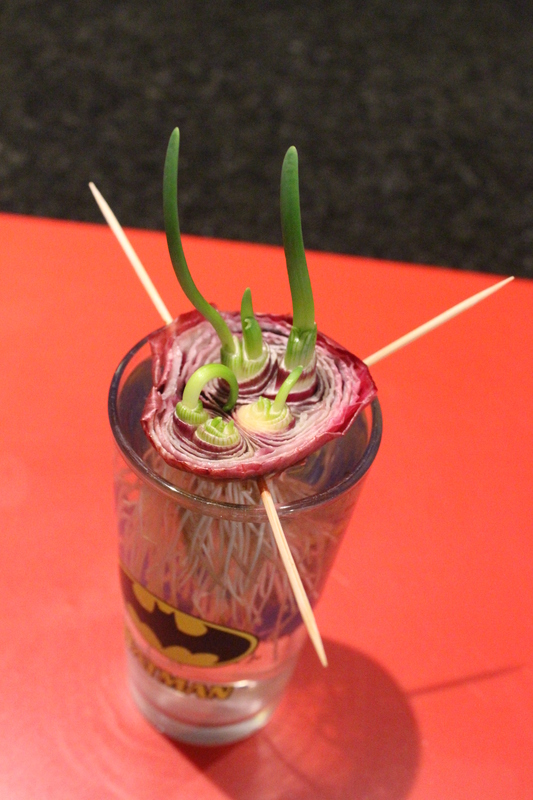 I then suspended the onion bottom with toothpicks over a glass of water. 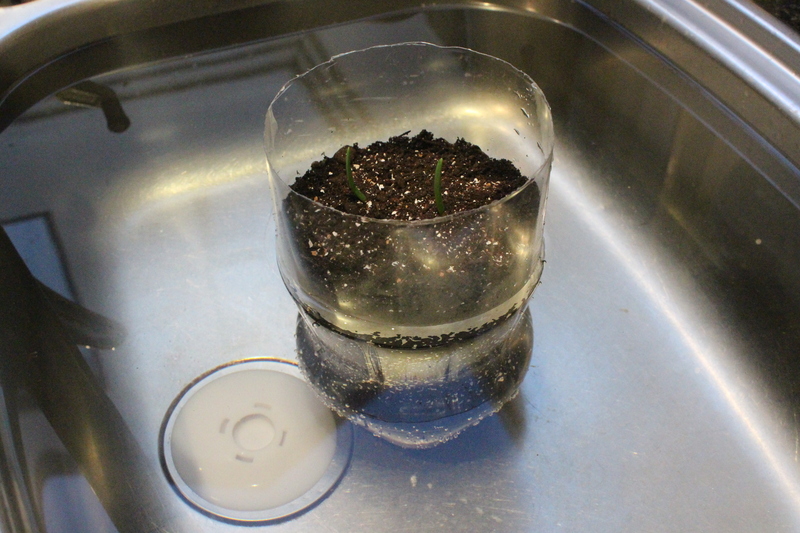 I topped the water up as needed and left it in there until there was a decent amount of green growth. You can see below when I thought it might be time to repot it. 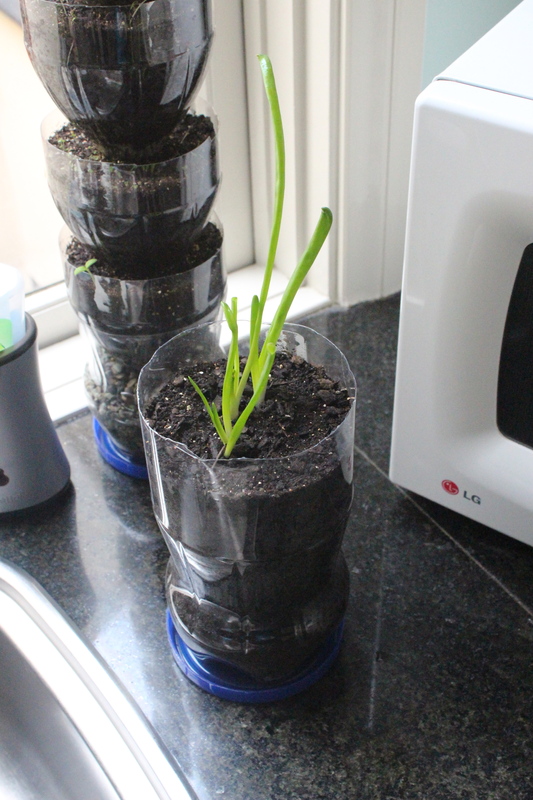 Since I don’t have a garden, I decided to use an empty two litre soft drink bottle as the pot for the onion. I can keep it on my window sill and see how it grows. I removed the label and cut the top part off, giving me heaps of room to pot the plant. The next step was to drill holes in the bottom to give the soil drainage. Pooling water will rot the roots! 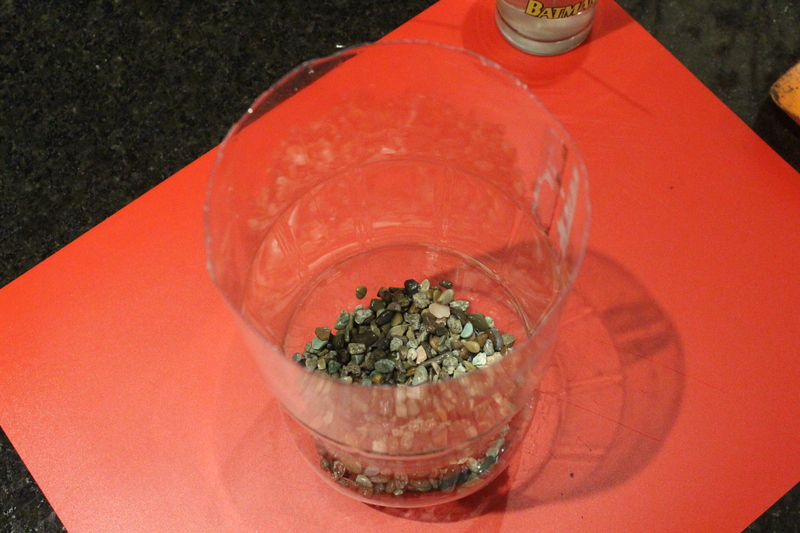 To further help with drainage, I filled the very bottom with small rocks. 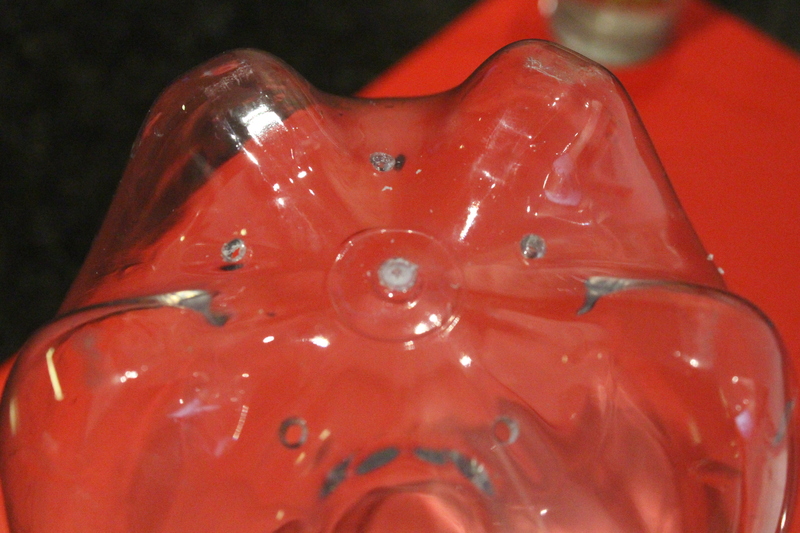 This will ensure that the water happily flows through and out of the holes. Once the drainage is established, the next step is to put the soil in. 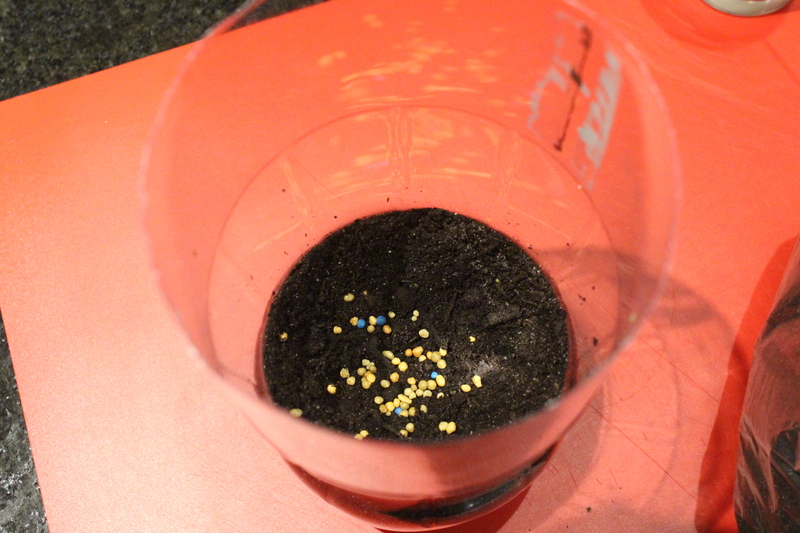 I just used potting mix, but you can also use the soil I have spoken about previously on my blog. I also threw in some slow release fertiliser to feed the plant. 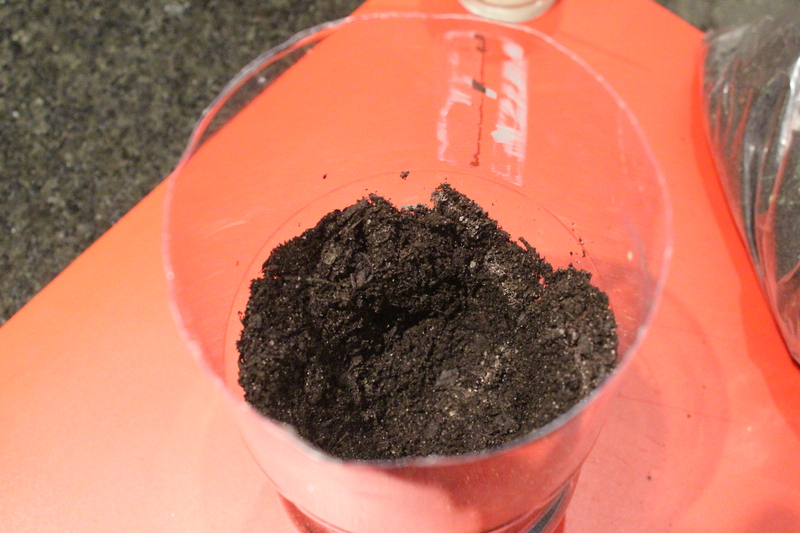 The slow release stuff works best right at the roots, so it’s good to put some extra soil in on top of it. 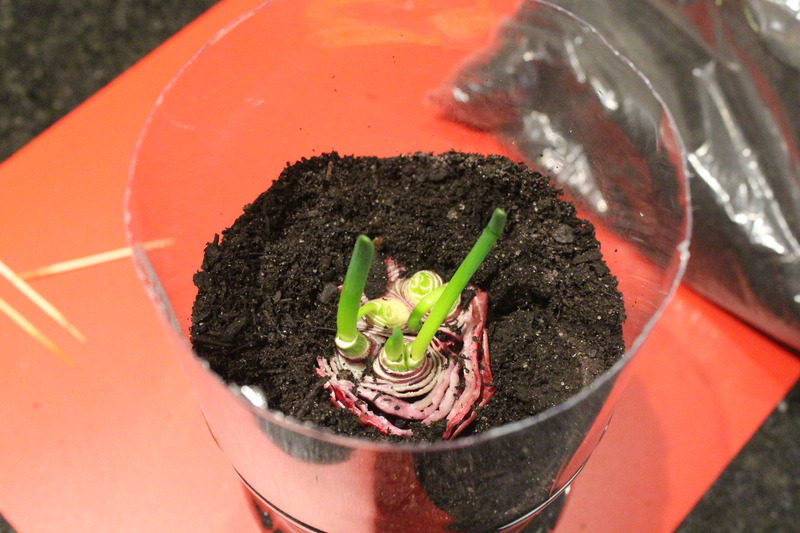 Make it into a kind of funnel so that you can just pop the plant in and add more soil. Once you’ve filled the container up with soil and there is a little poking out the top to encourage growth, it’s time to water the plant. 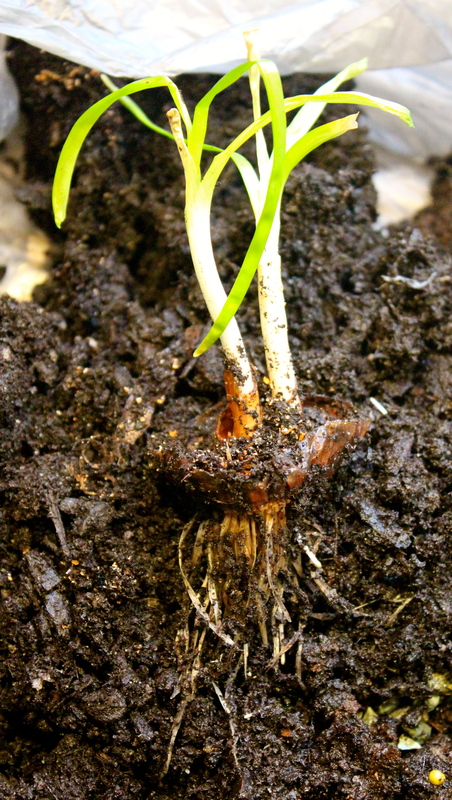 Since it can be a little traumatic for the plant to be repotted, it’s a good idea to water the plant gently. 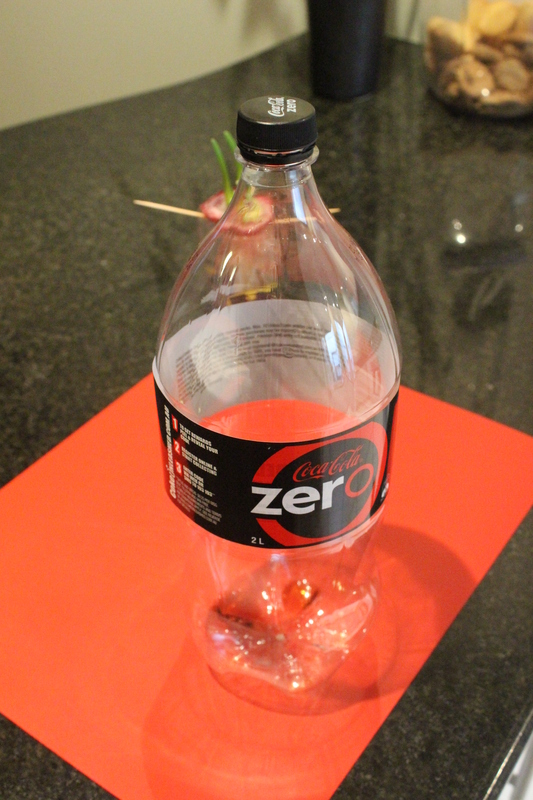 Do this by placing it into the sink with a plug in and slowly filling the sink with water until it’s at the same level as the dirt. 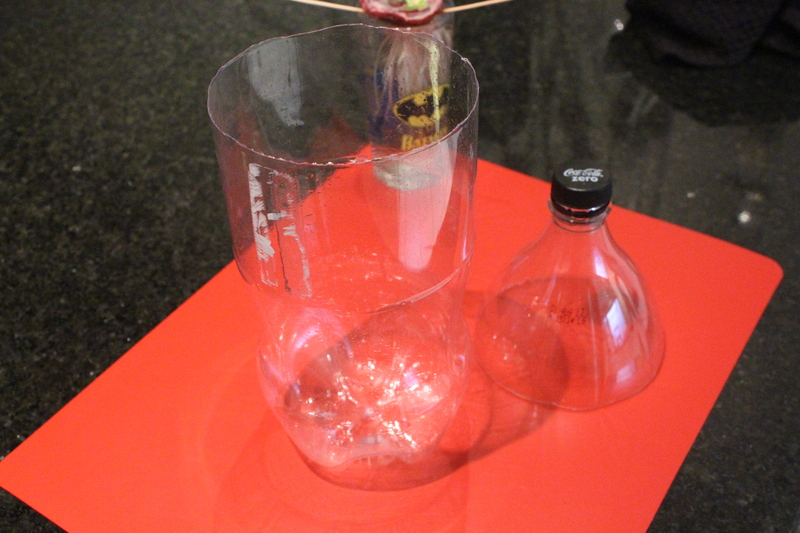 This will allow the water to soak through and water the plant without displacing the roots. 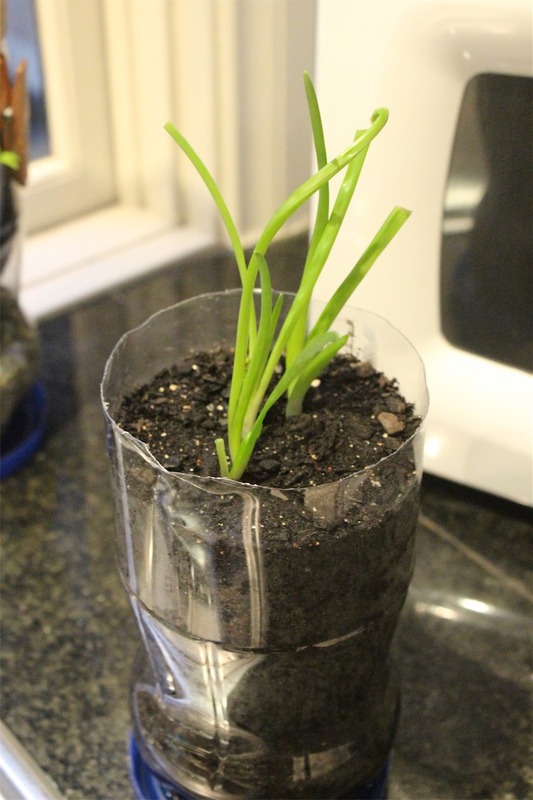 Then remove the plant from the water, allow it to drain and then place it on the window sill and watch it grow! 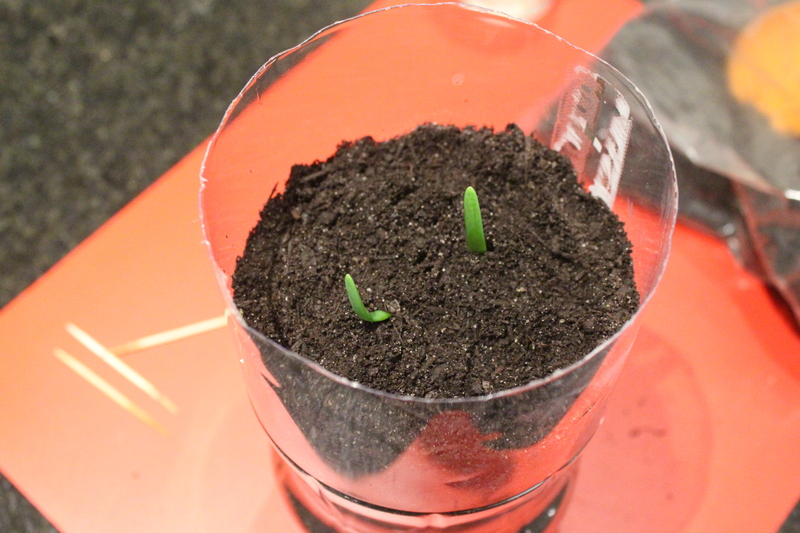 I’ll revisit the progress of the plant next week. The day after my 41st birthday, I decided to go in a competition to prove how much I had improved my fitness. It was a way of being able to have a goal to work towards and also a way to celebrate that I would be the fittest I have ever been in my entire life to this point. 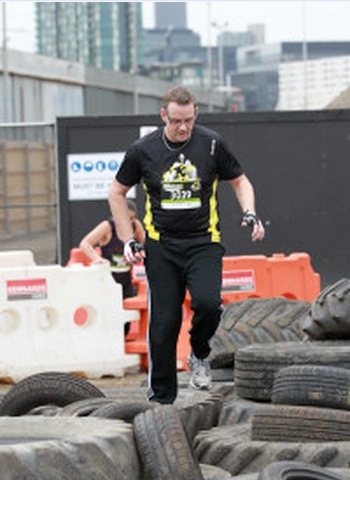 The Urbanathlon itself is what they call an Obstacle Course Race (OCR). Most seem to heavily involve mud (or glasses stealer as I like to call it), but the Urbanathlon is like a triathlon or decathlon, but in an urban setting – hence the name. 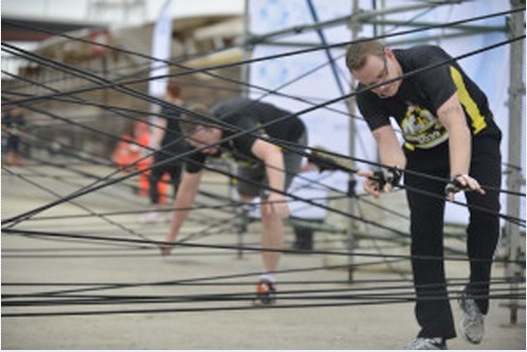 The race itself was 12 kilometres and 10 obstacles. I had to do a lot of training since I had never jogged (or ran) before. However, the practice that I had helped a lot and I was able to finish about 900th out of up to 3000 competitors. Not the most glamourous of finishes, but I made it. 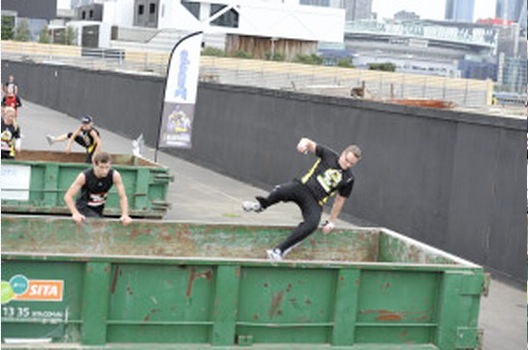 Below are some photos that are low res (stolen from the Urbanathlon site) of me in action. Check out the website at http://au.lifestyle.yahoo.com/mens-health/urbanathlon/course-melbourne/ to learn more about the race.